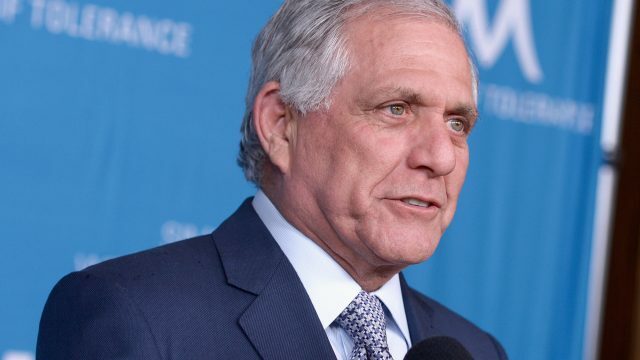 With the CEO of CBS stepping down in the wake of #MeToo allegations, many are furious at the handling of Les Moonves, and the amount of compensation he is set to receive. We spoke with the Global Ceo of TrinityP3, Darren Woolley about the quickly growing digital space, and the importance of marketing mirroring strategy. TBS spoke to the new Managing Director from Xero, Trent Innes, to find about his path leading to Xero and how he manages his day effectively. Meet a CEO: James Chin Moody, founder of Sendle – a company creating a service that rivals Australia Post. Meet CEO of Capify, John De Bree imparts his knowledge on growing your start-up business.